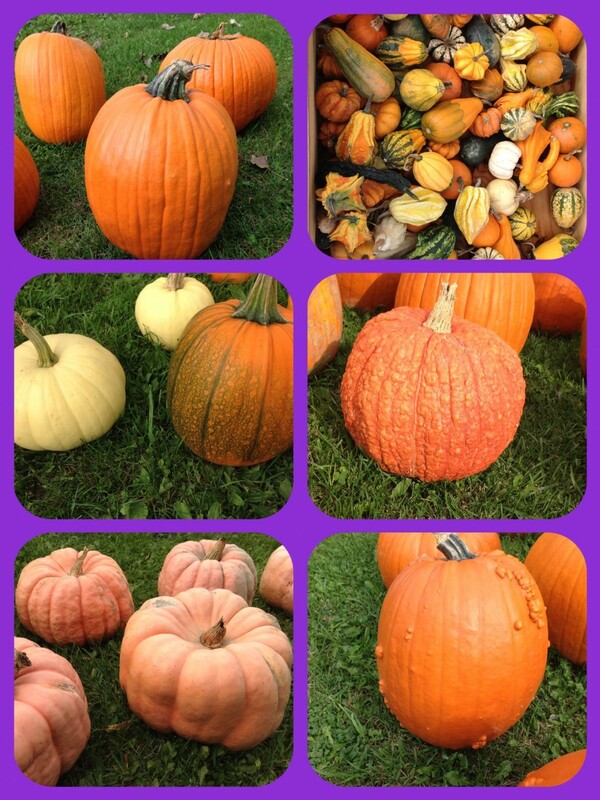 All of Our Pumpkins and other Produce is Grown right here on our farm! 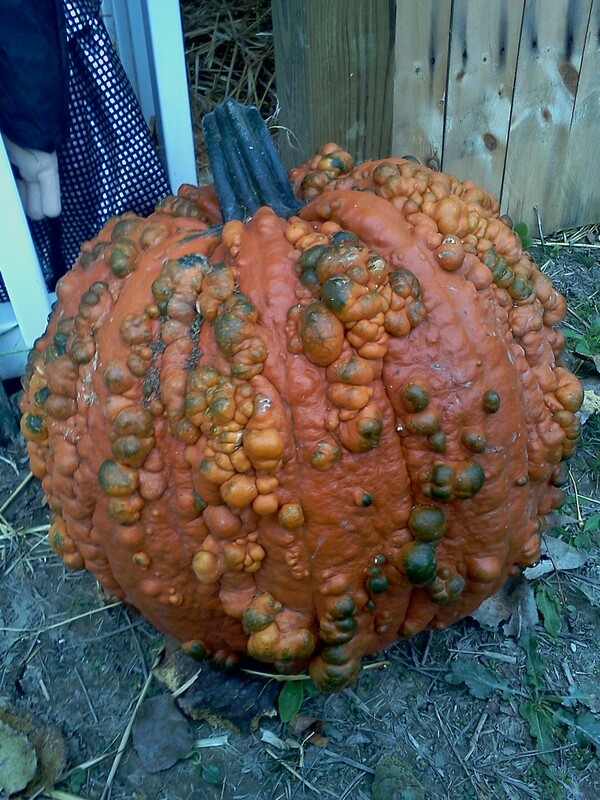 Do Not Wait Until Everyone Else Has Picked Their Perfect Pumpkin To Pick Yours! Not only do we have the traditional deep orange carving pumpkins and the perfectly round pie-making pumpkins....but we have pumpkins of all sorts of different shapes sizes & colors! pumpkin patch. 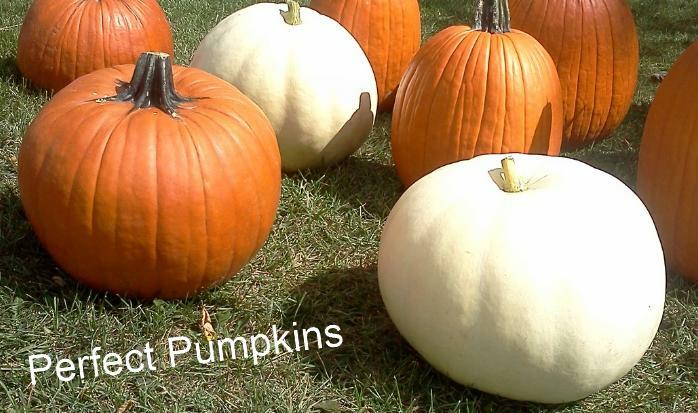 Parents too can pick their perfect pumpkin as well, with prices ranging from just .50 cents to no more than $5. Indian corn, gourd and squash varieties.